Americas Rabbi Shmuley Boteach pointed the finger at U.S. Congresswoman Ilhan Omar (D-MN) and accused her of blatant anti-Semitism in a public, full-page ad printed in Sundays Washington Post just in time for this weeks 2019 American-Israel Public Affairs Committee Policy Conference in Washington DC. Boteach placed Omars own anti-Semitic words alongside some of the most anti-Semitic tropes of all time together with a full-length photo of the freshman Congresswoman. He brought along a copy of the attack ad to the AIPAC conference, waving it at anti-AIPAC demonstrators at the Washington Convention Center as they chanted Shame on you! at him. If the shoe fits, throw it at Omar. Been saying since day 1, if you’re anti Israel, you’re antisemitic. If you’re Jewish and anti Israel, then you need to reevaluate. Knew many anti-Israel folks in Manhattan. Knew some Anti-Israel Jewish folks in Manhattan. If the Rabbi said any of this on twitter or facebook, he’d be banned. 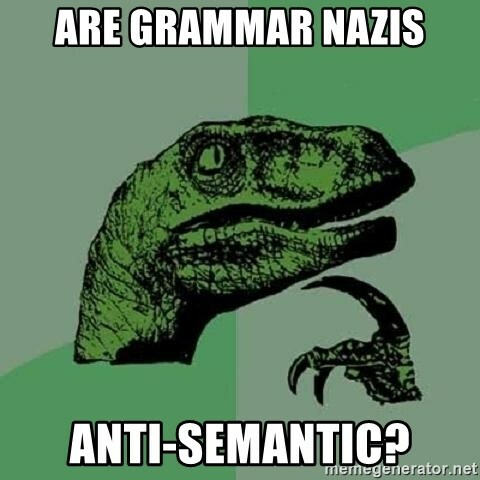 A lot of people dont realize that Henry Ford was anti-semantic and pro-Nazi in the 1930s. Rabbi Boteach is one of my heroes. Good for him! Where were they when her people were busy scamming and destroying the states of Minnesota and Maine..? There wasn’t one single peep. Lo and behold, now that she gores *THEIR* oxen, they all come out of the woodwork. As well they should, perhaps, but it would have been much more meaningful had it been years ago. Right, those sneaky Jews destroyed Minnesota and Maine. Both state, gone to hell and the Jews, they did it. You’re restating Ilhan’s message, though restricting it to two states, not the entire country. I’m the same as Ilhan, right..? Nowadays, and really for a long time, there are many Jews who are anti-Israel and anti-Jews. Anytime they vote with and for democrats, they are voting against themselves. In a way, they are allied with the likes of Ilhan Omar. Been saying since day 1, if youre anti Israel, youre antisemitic. If youre Jewish and anti Israel, then you need to reevaluate. Knew many anti-Israel folks in Manhattan. Knew some Anti-Israel Jewish folks in Manhattan. But the majority of Jewish folks supported Israel and when I said youre dems, dems are antisemitic. They said congress on both sides has been historically favorable towards Israel. Times are changing. Partner, I could not have said this more plainly and correctly that u have just written. The Mooselimb religion is a "Gutter Religion." I’m not anti-Semitic. 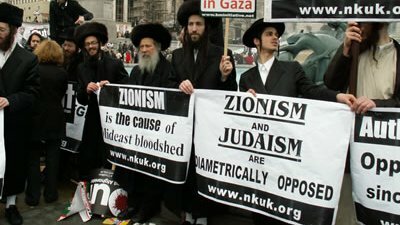 I think some people are mistakenly/ falsely equating Zionism with Judaism. I am not anti-Israel. I disapprove of the current government of Israel. Watching Secretary Pompeo’s interview, and warning to Israel over their granting China major concessions over their largest Port Haifa, and the Port of Ashdod was quite interesting. OK. Your response makes NO SENSE. So why are you responding to me? Interesting that some of the same people who hate Israel for being too secular (such as tolerating gay parades) also manage to hate Israel for being too religious (exempting yeshiva students from military, etc). When it comes to Jew-hate, he who excuses, accuses. I guess I was looking for some clarification on your thoughts in light of the Secretary of State’s comments at The American Israel Public Affairs Committee today.